Xbox announces 2 brand new console bundles for The Division 2. Xbox has revealed two brand new Tom Clancy’s The Division 2 bundles. First up is the Xbox One X “Tom Clancy’s The Division 2” bundle which features a standard Xbox One X console with a 1TB hard drive, an Xbox Wireless Controller, a full game download of the game which has been enhanced for Xbox One X, a free one month trial of Xbox Game Pass and 1 month of Xbox Live Gold. The bundle is priced at £449.99 GBP. The second bundle is for the Xbox One S which features a standard Xbox One S console with a 1TB hard drive, an Xbox Wireless Controller, a full download of the game, one month Xbox Games Pass and one month Xbox Live Gold, priced at £249.99 GBP. 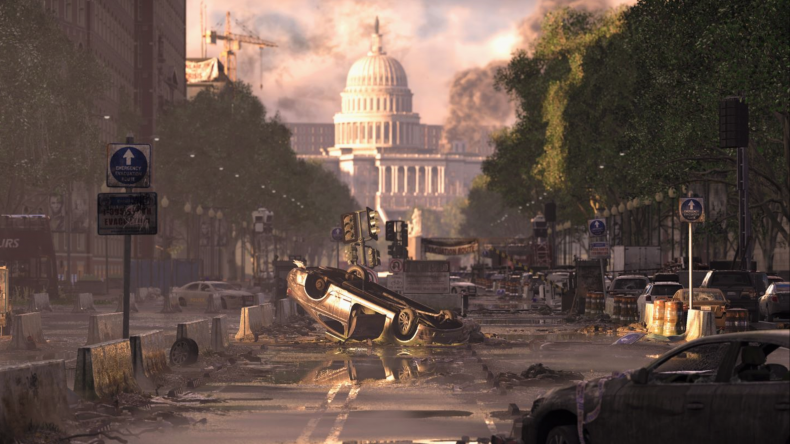 You can find out more information about The Division 2 and the upcoming Beta here.